Taxicabs and The Easter Egg Effect . 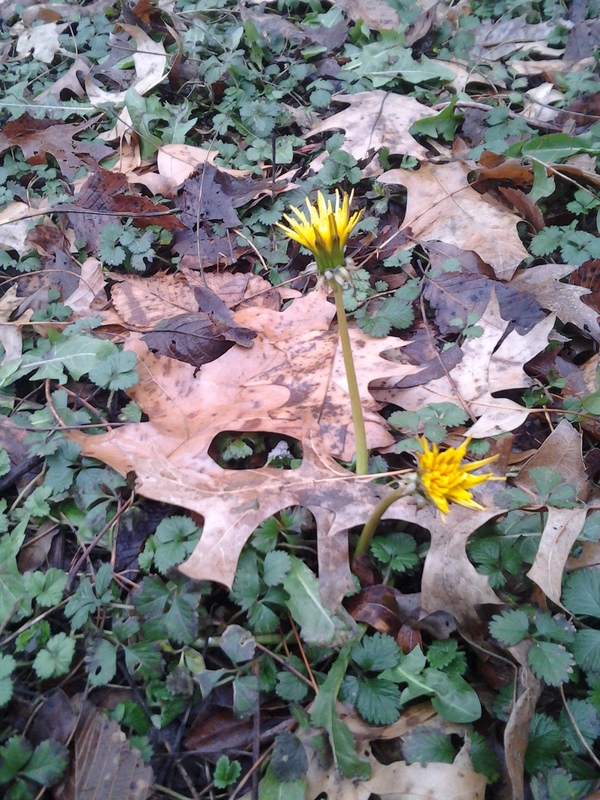 . .
A colony of dandelions as yellow as taxicabs scattered themselves on a browned hillside. Taxicabs, ironic in the color meets Latin cadence of Taraxacum, the official. Taraxacum Taxicabs. 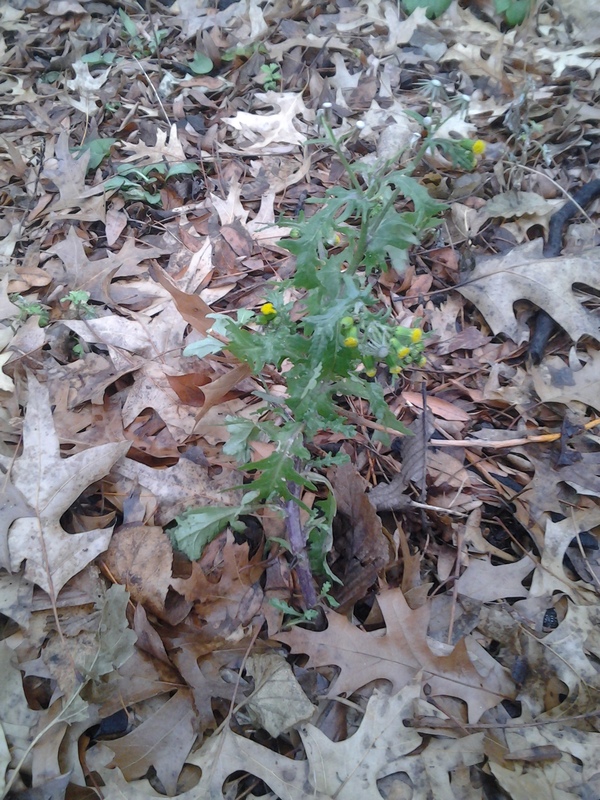 And groundsel, another daisy Asteraceae and an active commuter, stood firm and flush in full yellow bloom. Bright, warmer than the season’s usual early winter face: January on a Sunday afternoon remained mild. A foot of snow covered the scene one week later. A sky grey like actual polished lead hung the air heavy with damp deep cold riding a wind that scoured. Two and a half months of brown, white, and blue with an emphasis on the white has taken another form in the sustained full sun of March. 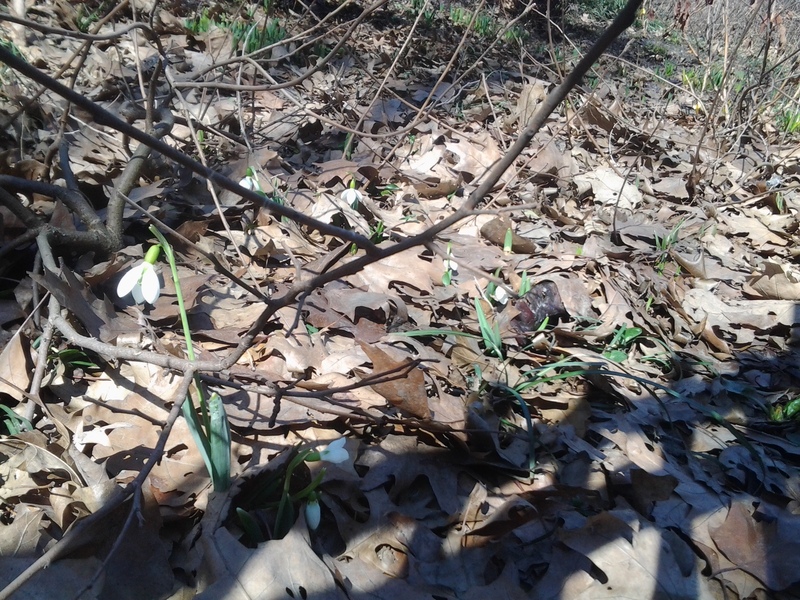 A very few Galanthus nivalis have appeared. Cautious egg white snowdrop heads shaped like ornamental streetlamps peer from leaf litter soaked with snow melt. Puddles in undeveloped areas, lots and parks, have formed shallow ponds of perhaps a quarter acre in surface area up to one foot in depth. 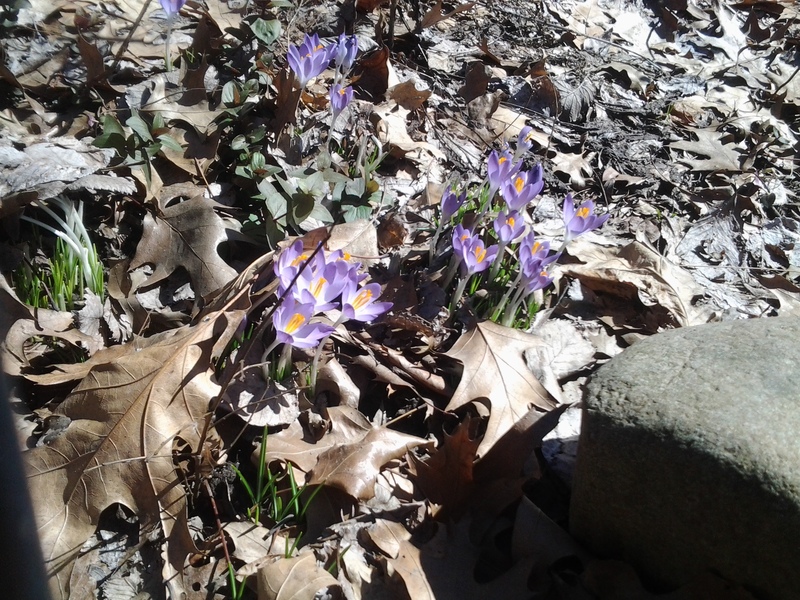 And on Palm Sunday, Passover and Easter just days away, egg yolk yellow spoke an internal smile set in eyes of palest purple: the croci, feral for the most part in fact. City spots here and there overnight decorated with wild plant life: a park corner, a tree pit, grassy curbsides. The random and sparse spread produced The Easter Egg Effect in my own wildflower city hikes set on random and at the speed of meditation. Spring has arrived in the western side of Manhattan.